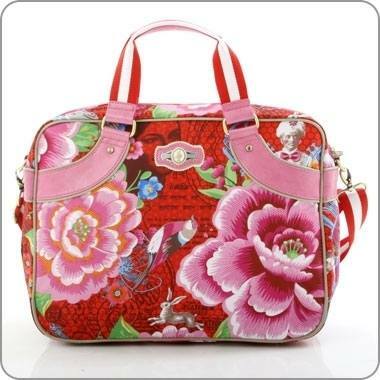 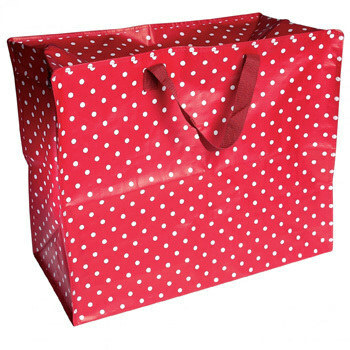 Jumbo storage bag in red spotty design. 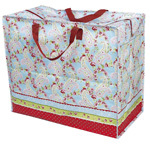 Great for storing bedding, clothes and laundry or use as a toy or boot tidy. 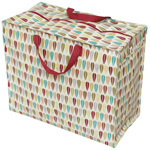 Great for transporting essentials to University.